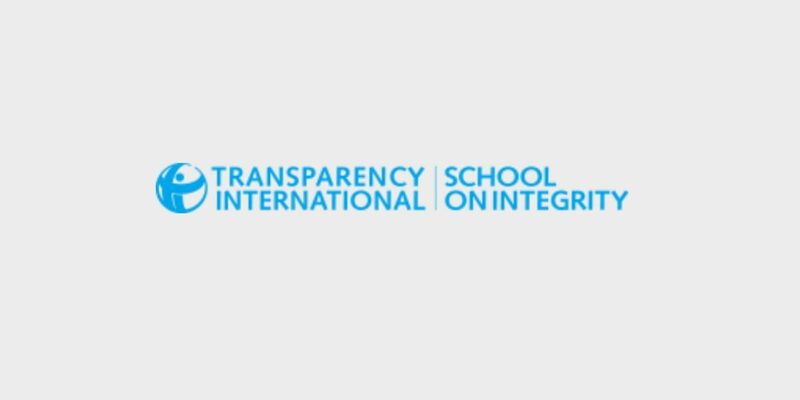 Transparency International School on Integrity is an annual state-of-the-art anti-corruption and accountability training for future leaders. The upcoming Transparency School 2019 will take place during 8-14 July, 2019 in Vilnius, Lithuania. The School exposes its participants to the latest developments in the field of anti-corruption and accountability and offers real opportunities to try and implement their ideas in practice. Following a rigorous selection process, selected students spend 7 highly intensive days learning from leading anti-corruption and accountability professionals. 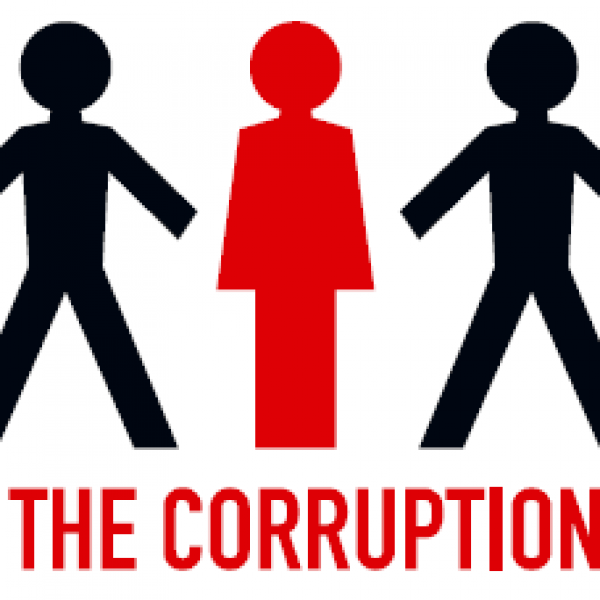 Transparency School seeks to create a peer-to-peer learning and integrity-building environment that links theory with practice and helps young leaders to acquire better skills in bringing the anti-corruption message across. School lectures, seminars, training and field trips provide TISI participants with a unique blend of international and local know-how, while also challenging students to approach the subject from outside the box and offer novel, previously untested solutions. Since 2010, TISI has welcomed more than 1000 youth leaders from around 120 countries worldwide. A limited number of scholarships is available for applicants from certain countries (Armenia, Azerbaijan, Belarus, Bulgaria, Georgia, Moldova, Poland, Romania, Russia, South Africa, Taiwan, Turkey and Ukraine). Full scholarships cover international travel, tuition and accommodation expenses. Students seeking to receive full or partial scholarships are encouraged to apply as soon as the application process opens. In certain cases, students may be also offered partial tuition fee waivers to cover a part of their course expenses. More information for the scholarships here. In order to apply you need to fill out and submit our online application form. Please note that you will be asked to upload a short motivational letter along with your Europass CV. The program strongly advise that you prepare these in advance and have them ready before you start filling out your application form. More info on how to apply here.